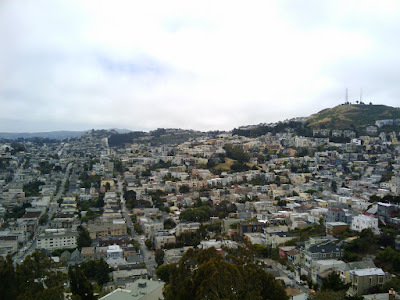 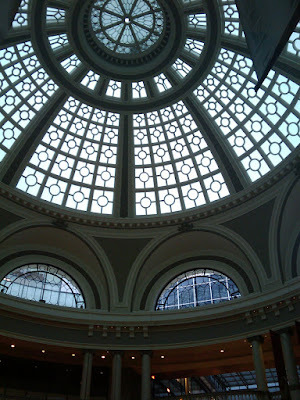 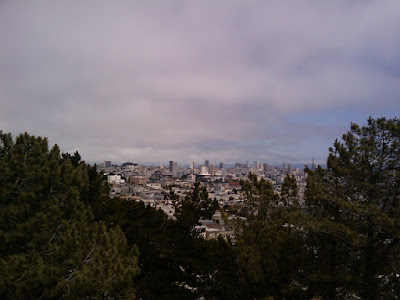 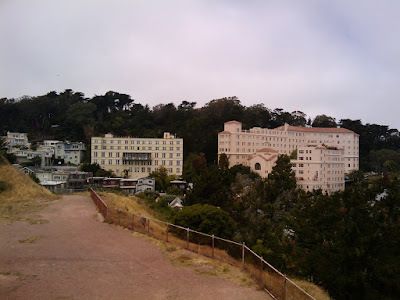 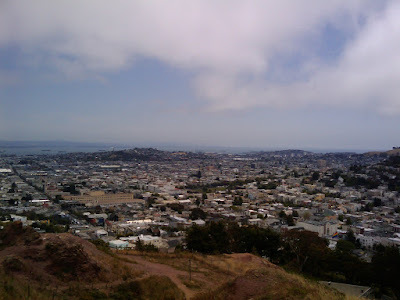 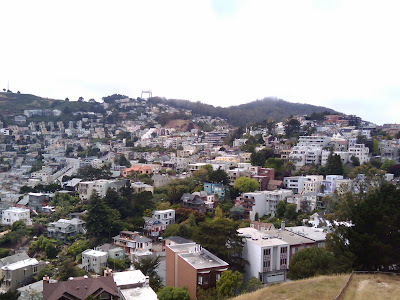 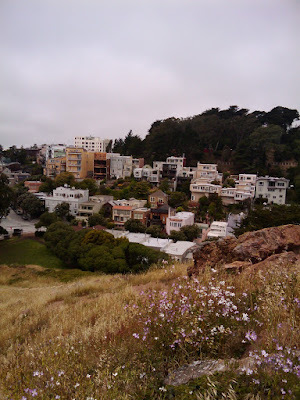 After the Google I/O conference I had much of Friday to see more of San Francisco. 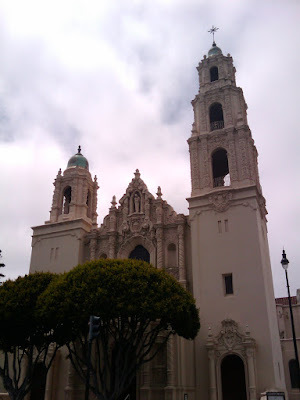 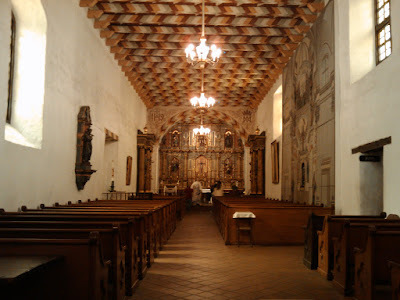 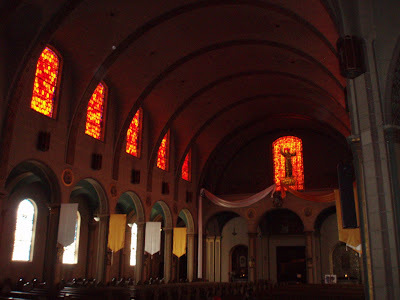 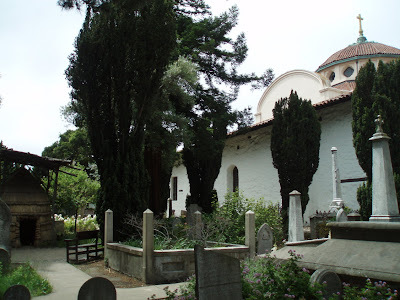 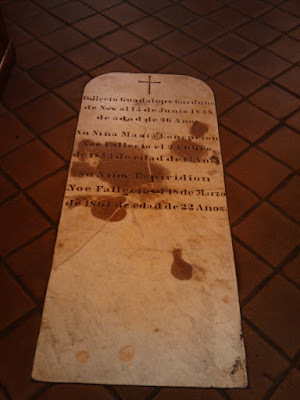 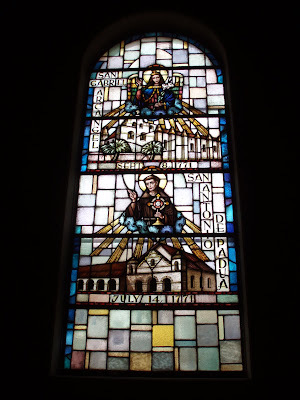 Then we parted ways at the Mission Dolores, also known as Mission San Francisco de Asís. 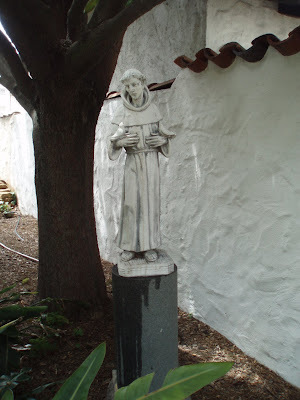 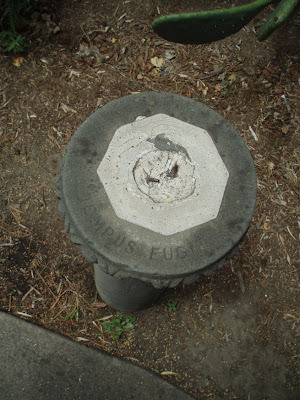 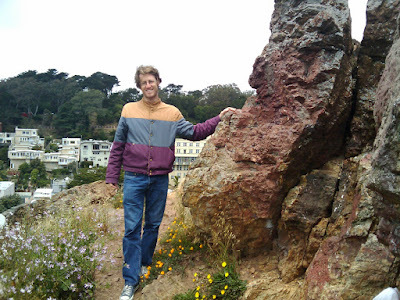 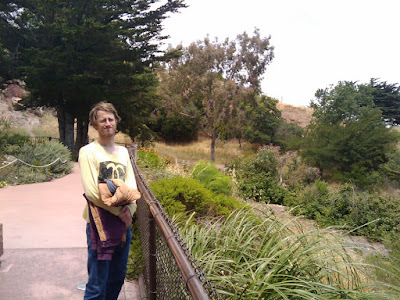 Yes, somehow I didn't ever think before to ask who "San Francisco" referred to, but it's St. Francis of Assisi. 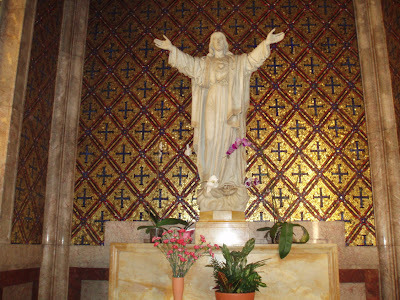 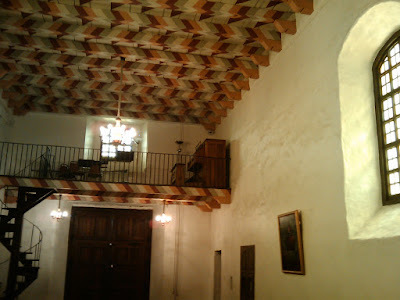 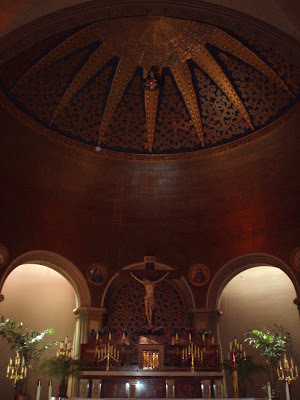 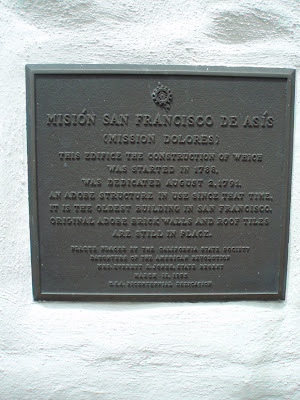 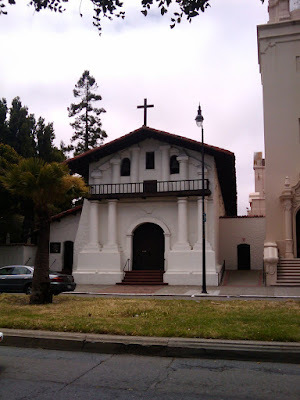 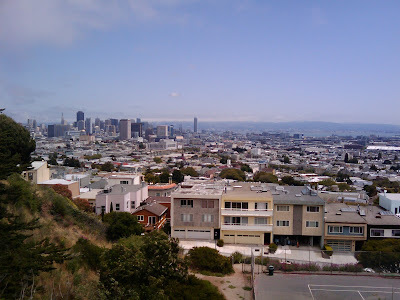 The mission was founded in 1776 and, completed in 1791 and surviving the 1906 earthquake, is the oldest building in San Francisco, with 4-foot-thick adobe walls. 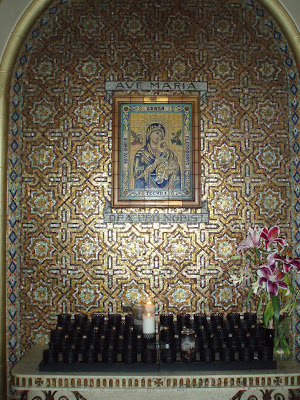 Pope John Paul II visited it in 1987. 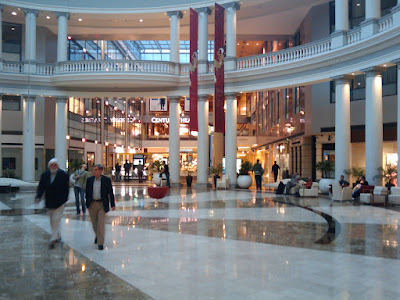 Thanks again to Colter for taking the time to show me around!